What are the mistakes you see in beginner writers? I’m involved in a group of young writers, and the one common thing I see that I would characterize as a mistake is that none of them have actually completed a project before moving on. It was a problem that I had; I was a great “starter”, and I have more than enough just-started or half-finished great ideas to last the rest of the time I write. 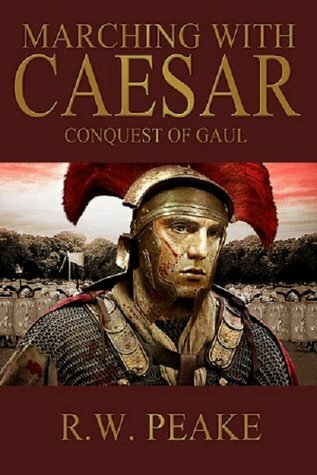 But it wasn’t until I actually started and finished what is essentially my first novel (and is NOT Marching With Caesar-Conquest of Gaul) that I felt like I could call myself a writer. Until then, I was a dabbler, and I see a whole lot of dabbling going on. I’ve challenged the members of my group to actually start and finish something, so we’ll see if they do so.